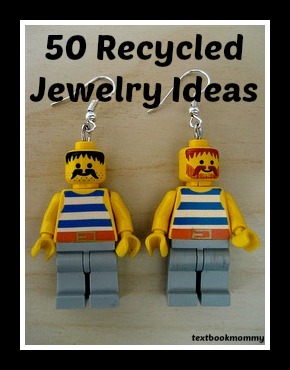 One Man's Trash Is An Accessory Treasure! 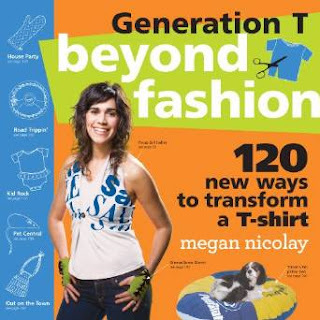 Making your own unique works of wearable art from items tossed out everyday can be fun, not to mention sustainable. 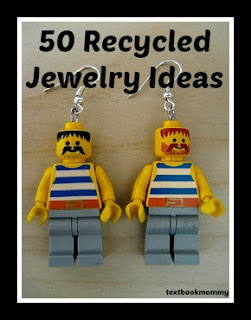 I have scoured the web and compiled a list of the top 50 upcycled and recycled jewelry crafts. I hope you will be inspired by some of these ideas. I know I am! The Remaining Fab 25 Ideas!